Author of YEGman, Seed Me and Mental Damnation. I have a funny obsession with telling stories that inspire people and make them think beyond the way they normally do. A Writer, Graphic Designer and Web Developer. He started writing stories at a young age while being homeschooled. After graduating from graphic design college, he began professionally pursuing his writing with his first release, Reality. He continues to write in the thriller, horror, and fantasy genres. He balances his literary work along with his own graphic design and website development business, titled Reveal Design (www.revealdesign.ca). His visual communication skills have been transcribed into the formatting and artwork found within his publications supporting his fascination of transmedia storytelling. 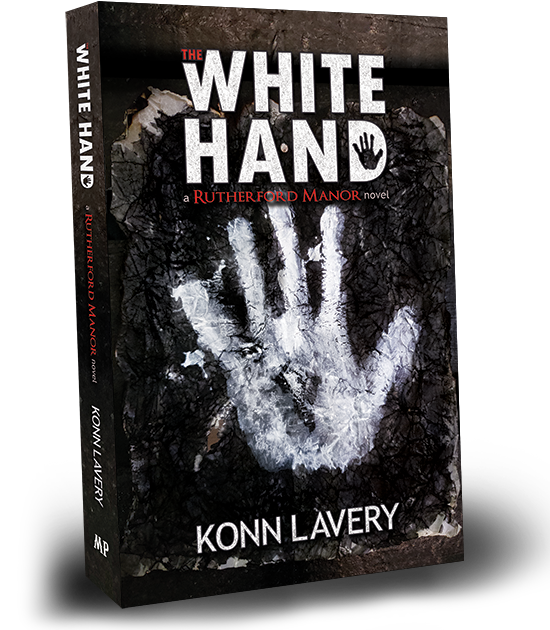 Konn Lavery has participated in panels, hosted events and provided talks to schools. 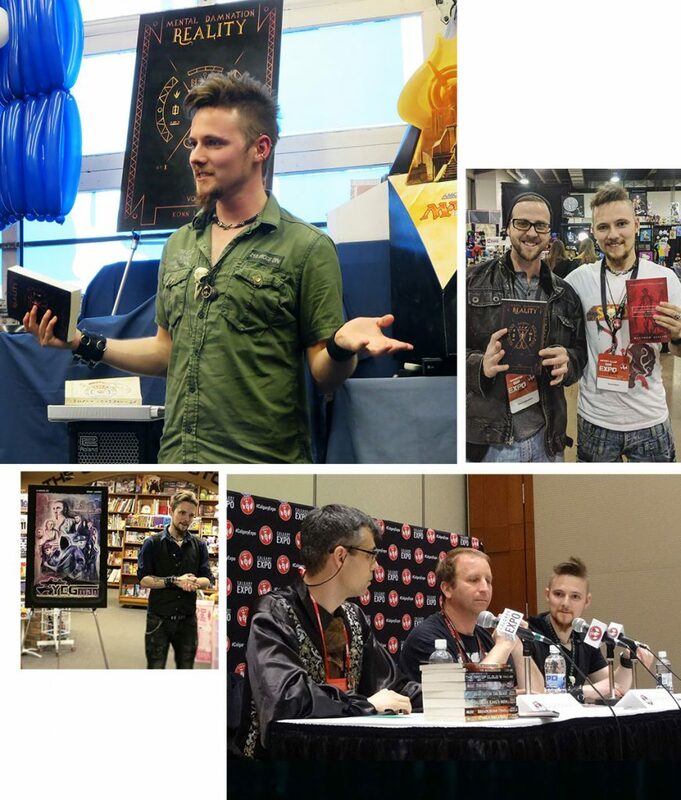 He is also active touring across Western Canada through book signings and conventions where he promotes and discusses his writing. Follow Konn on Twitter and Facebook or subscribe to the newsletter for status updates.